Bukhave: I'm going to Comic Con! I'm going to Comic Con! In about a month i will travel across the country to get to my first ever con! And as awesome it can be, it's Comic Con in Copenhagen September the 24-25. It's the first time that Comic Con is being held in Denmark and i'm very excited to see how it will be! As i said, it's my first con so i don't know what to expect. There will be a few celebs attenting and giving autographes and stuff but people say it's a pretty weak program. I don't really konw myself because i don't watch Game of Thrones or Arrow and where the celebs are from. But i have heard that there will be an actor from Fear the Walking Dead which could be awesome to meet, now that i'm a big fan of the show! Anyway i'm mostly excited to see all the cosplays! There will be some cosplay competitions along the weekend and i hope to see all of them! I'm really impressed what people can craft out of nothing and some of them are so well made and they really look like their characters. I'm, of course, going to cosplay as well and i'm going to make it over the weekends up until Comic Con. I have a few costumes already but i have fallen in love with a new character from a video game. 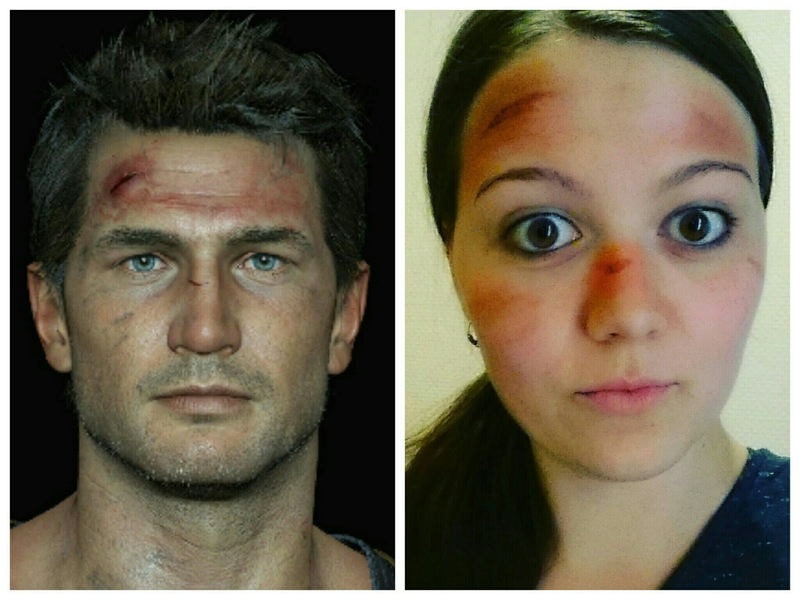 Nathan Drake from Unchanted is sooo freaking cool and even though his.. well a dude... i need to cosplay him! It's actually pretty simple now that he's a normal guy in bad situations. I'll try to make a genderbend version of him, so i really don't have to look like a guy because.. with my body shape.. it's pretty much impossible. Another thing that is impossible... His freaking Gun holster. 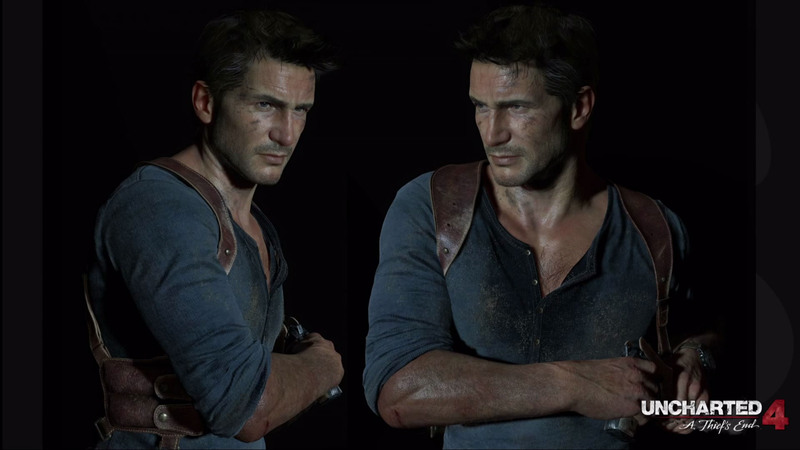 He has this really cool shoulder gun holster that is crazy expensive apparently. So i bought some faux leather and now i'll try to do it myself. God, i hope i can pull this off.